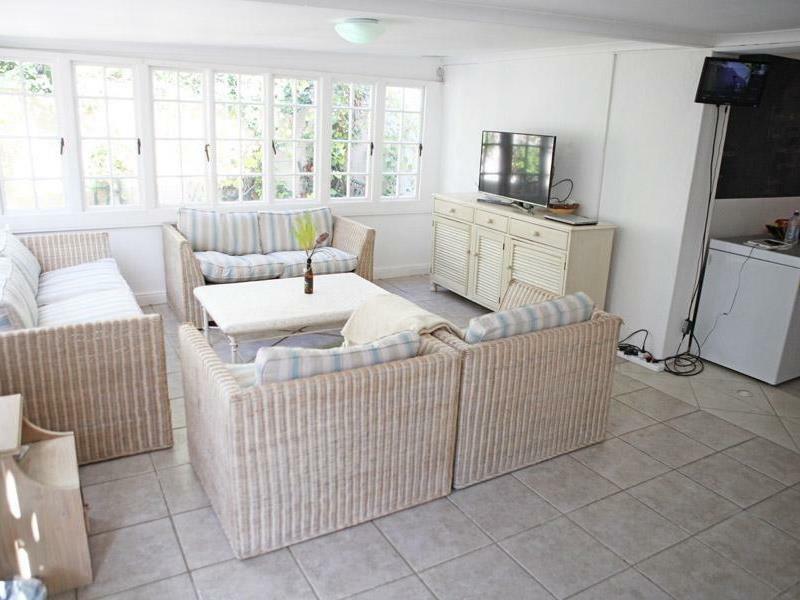 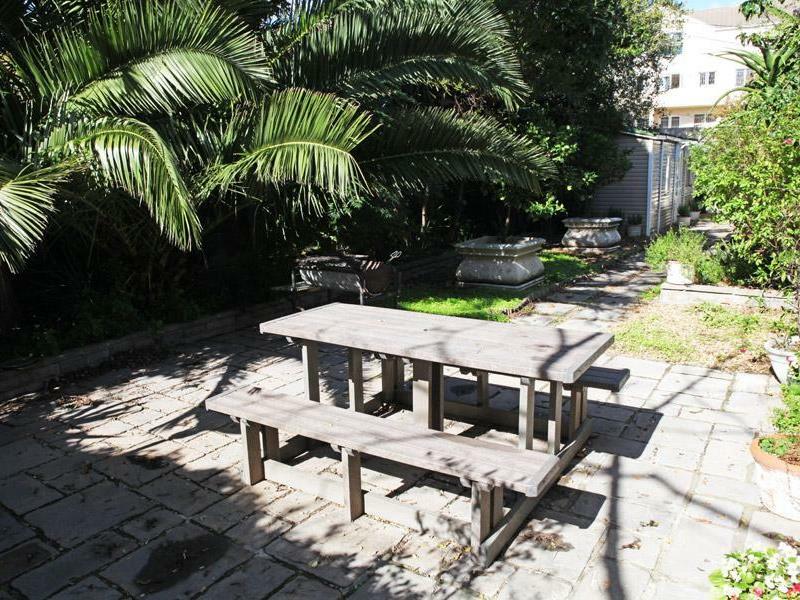 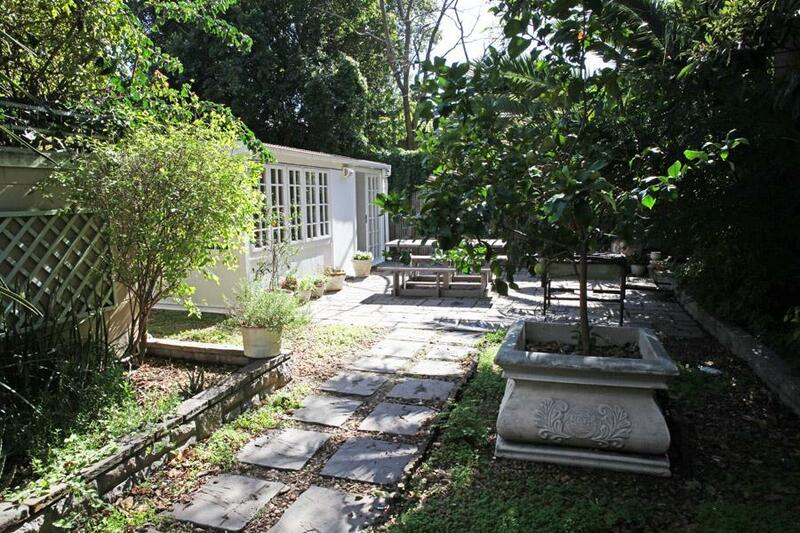 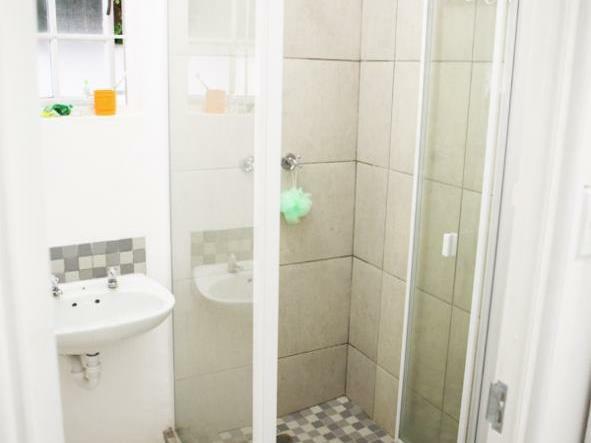 6 on Burg is a cosy 2 storey house in the heart of the student suburb of Rondebosch. 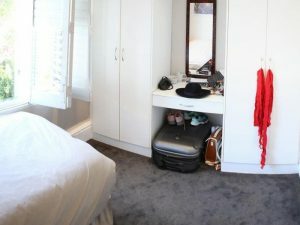 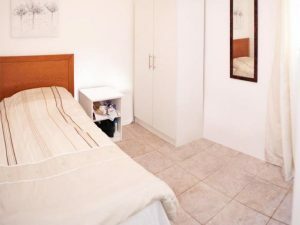 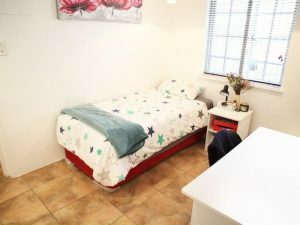 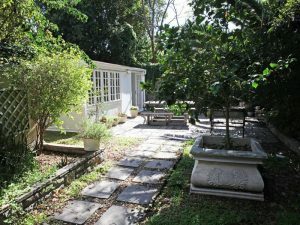 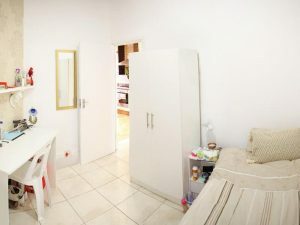 It is walking distance from many restaurants, grocery stores, cafe’s, bars in central Rondebosch and near the UCT middle campus. 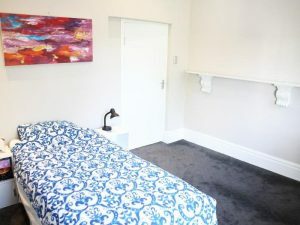 University shuttle bus stops are also a short walk from the house. 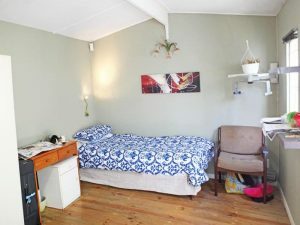 The house has 5 single bedrooms and an additional self-sufficient private flatlet. The communal lounge and dining room is large and opens out onto a lush patio with barbecue facilities. 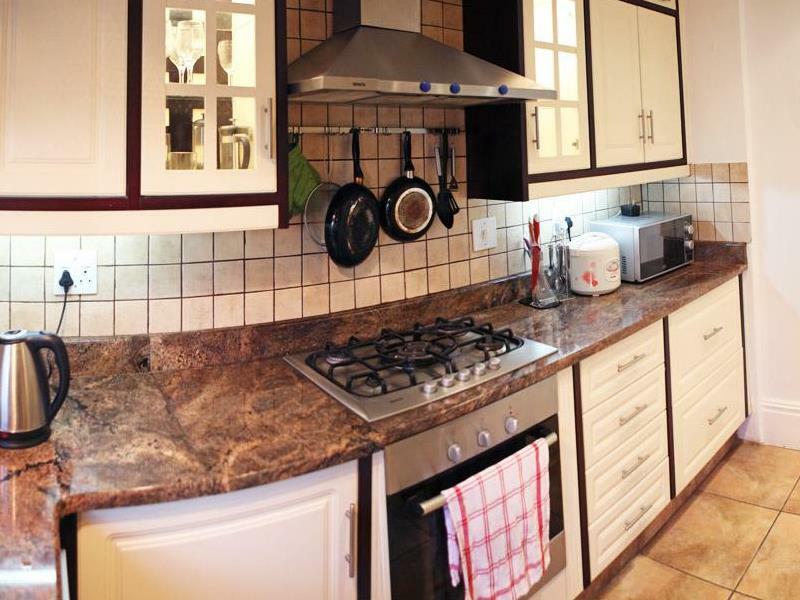 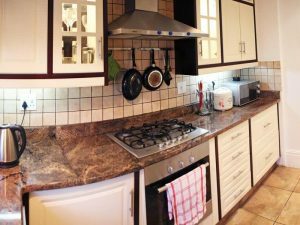 The kitchen is fully equipped and there is secure off-street parking. 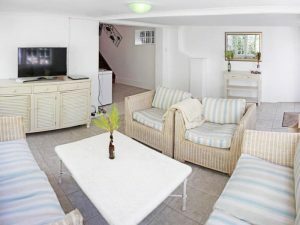 6 on Burg has a regular cleaner and gardener, Wifi and smart TV are in place and security is optimal.